This case study forms the second instalment of a miniseries, providing insights into actions taken by cities of varying scales, locations and cycling modal share. This case study will focus on the key success factors for implementing cycling measures in a climber city, drawing on the example of Burgas in Bulgaria. The first case study, focusing on a starter city (Águeda, Portugal) is already available as is the third case study, offering insights into the success story of a champion city (Malmö, Sweden). Burgas is situated on the Bulgarian Black Sea Coast, and operates as a strategically important centre for transport, industry and culture. A medium-sized city, Burgas is home to a population of over 202 000 people (2017). As a climber city, Burgas has a cycling modal share of 8 %, and is making efforts to increase its cycling modal share through implementing a set of infrastructural and complementary measures. The city has two universities and students represent a significant 48 % of the total city population. Burgas is very popular with tourists, so experiences significant fluctuations in the number of people making their way through the city. 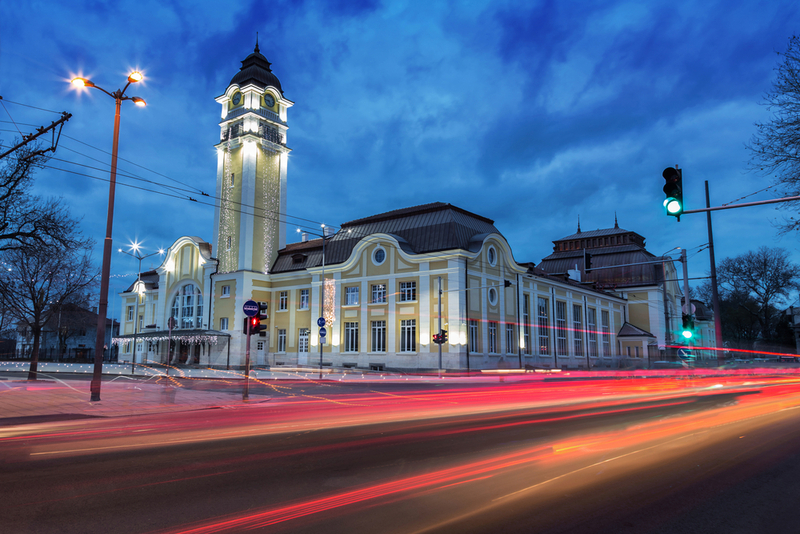 In Burgas, the focus of mobility policy has been to promote integrated transport for residents and visitors. The municipality is responsible for new cycling and transport measures within the city. However, non-governmental organisations (NGOs) are also involved in discussions regarding safety, the planning of routes and other elements that directly affect people who cycle in the city regularly. The city has a history of hosting cycling events on an annual basis, as well as hosting the National Cycling tour. As a climber city, Burgas has also recently made more ambitious commitments to roll out new cycling projects. Transport Burgas has a priority project known as ‘Integrated Transport for Burgas’, that aims to enhance the attractiveness of public transport and cycling by improving the quality and accessibility of services. The project has already led to the construction of over 20 km of bicycle lanes within the city. Additionally, there is a specific project in the city for bicycle transport – BikeWays. 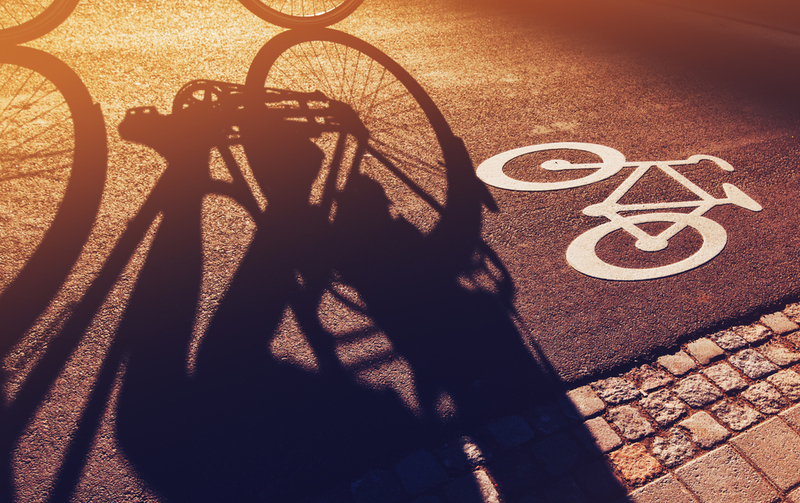 This involves the construction of an integrated bicycle lane network and service facilities as part of the municipality's policy to promote alternative and low carbon modes of transport. The city authority views it as an inseparable part of the integrated approach for changing the mode of transport from private car use to clean vehicles. The integrated system of bicycle lanes is linked to the main routes of the urban transport system, connecting the city centre to surrounding neighbourhoods. The project will create a 60 km network of bicycle lanes. Transport Burgas also operates Velo Burgas, a bicycle rental system, which includes bike maintenance points that give access to tyre pumps, bike information systems and information on local events. Bicycles can be rented via subscription, text message and payment terminals (where users can rent a bike using debit or credit cards at a touch-screen kiosk). The Burgas BikeWays project led to a great increase in the number of cycling shops within the city. The modal share of cycling also increased and shows signs of a continued increase in the coming years. The project has also successfully connected the suburbs directly to the city centre, improving accessibility across the city. Velo Burgas was also a success, with many of the individuals who opted to use the bike rental scheme eventually purchasing their own bike. This has led to an increase in the number of bicycles within the city because cyclists feel more comfortable and a culture change. The challenges facing starter, climber and champion cities can vary, but some common themes are apparent in all cities. One of the key issues for cities is a conflict between the needs of different groups, the differing needs of road users, and the interactions when cyclists and pedestrians share the same space. The lesson is that cycle lanes require careful planning, with increased safety considerations (e.g. signage improvements to afford priority to cyclists, educating all road users and providing adequate infrastructure). The cities have found it essential to evaluate the effect of cycling measures on traffic flow, to make sure that cycling infrastructure is not disproportionately impacting other vehicles operating on the road network. Financing cycling measures can also be an issue for the smaller and/or starter cities. For example, careful consideration had to be given to where bicycle stations should be located in Burgas, to ensure their greatest use. In addition, bike stations require regular maintenance so careful budgeting is necessary.